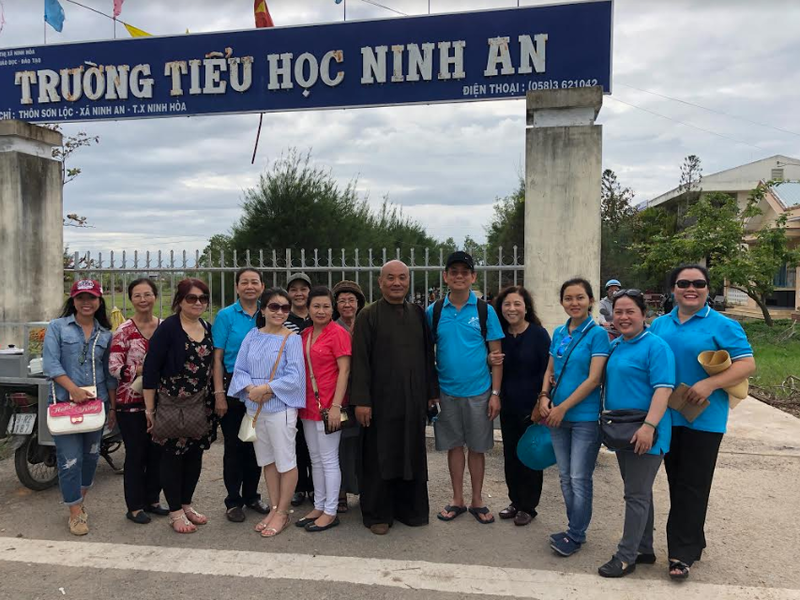 WHAT IS Anh Sang Tinh Thuong? 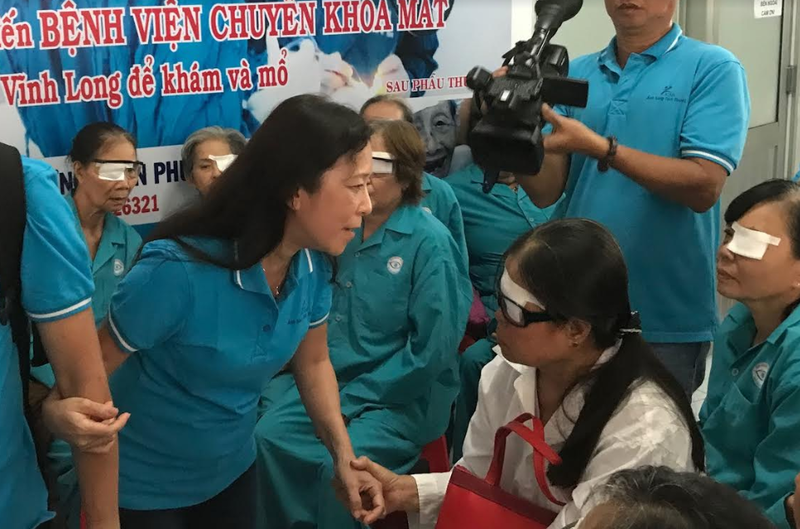 Anh Sang Tinh Thuong is one of ICAN's humanitarian efforts to provide free cataract surgeries to poor elders in Vietnam so that they can continue to be the foundation of love, guidance, and support for their family, especially their grandchildren. 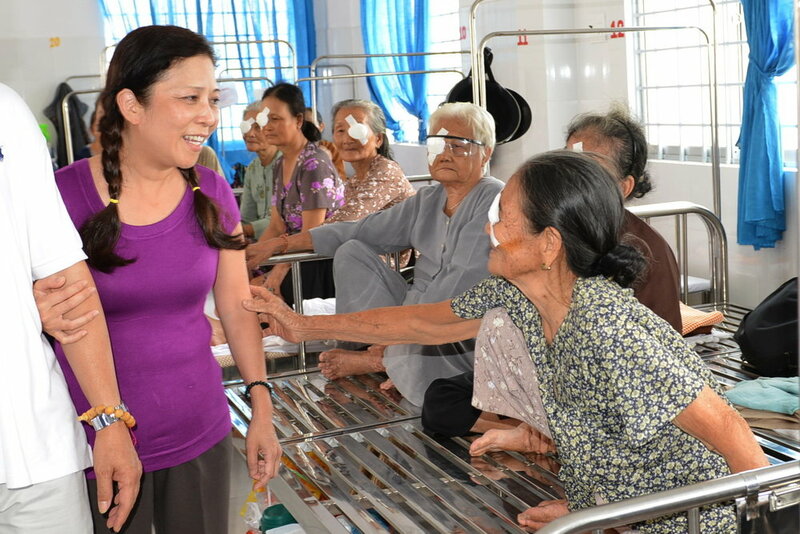 Ms. Quynh Dao Cong helps raise funds by selling hand-knitted scarves and hats. “Knitting is therapeutic and helping others makes me smile. I’ve been smiling all day long since I got involved with the project,” she said. 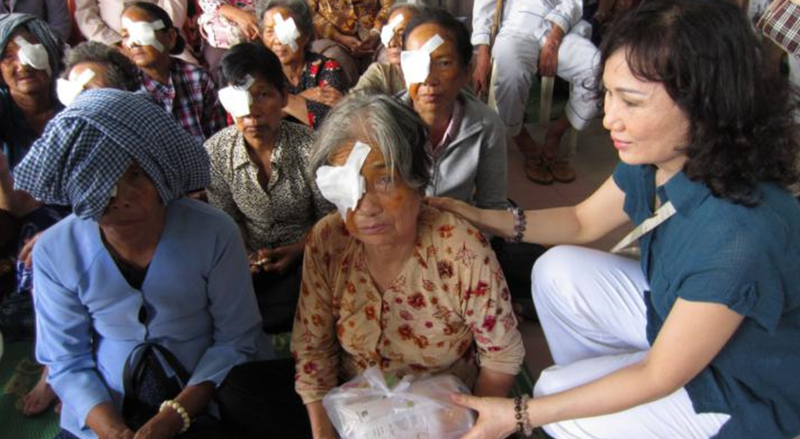 To date, the project has completed 71 missions, helping over 7,224 cataract patients in Vietnam regain their vision. Imagine that you can improve someone’s life with only $40.00, the price of a dinner here in the US. Donate today!